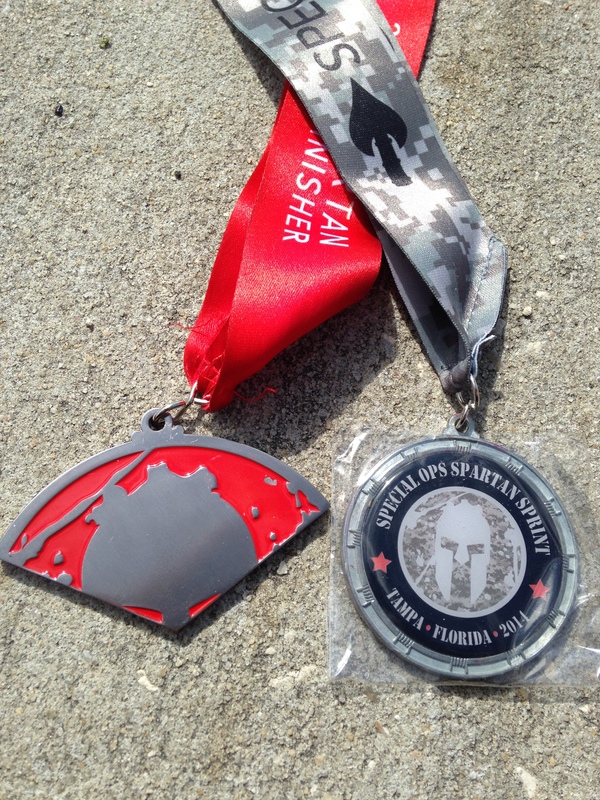 Over the weekend I traveled to Tampa, FL for the Special Ops Spartan Sprint, which was held at Raymond James Stadium. 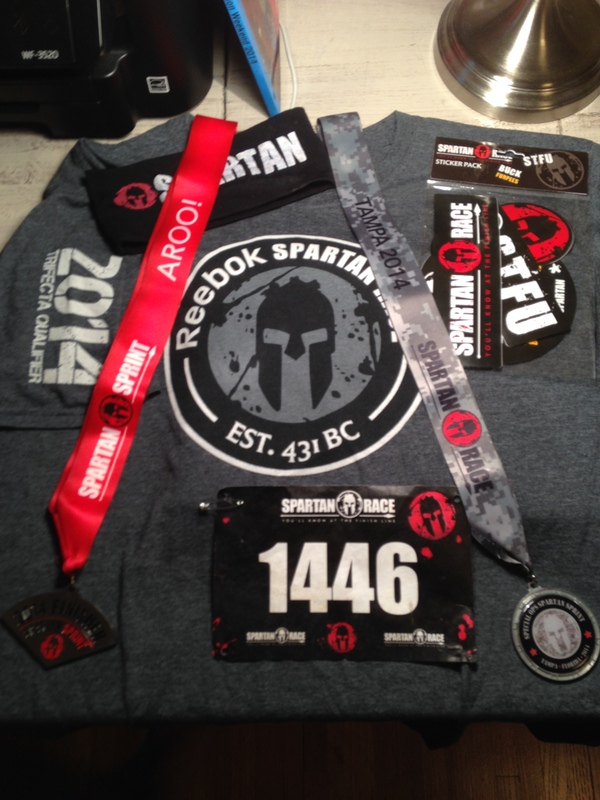 This was my first Spartan Race and second ever obstacle/mud run. 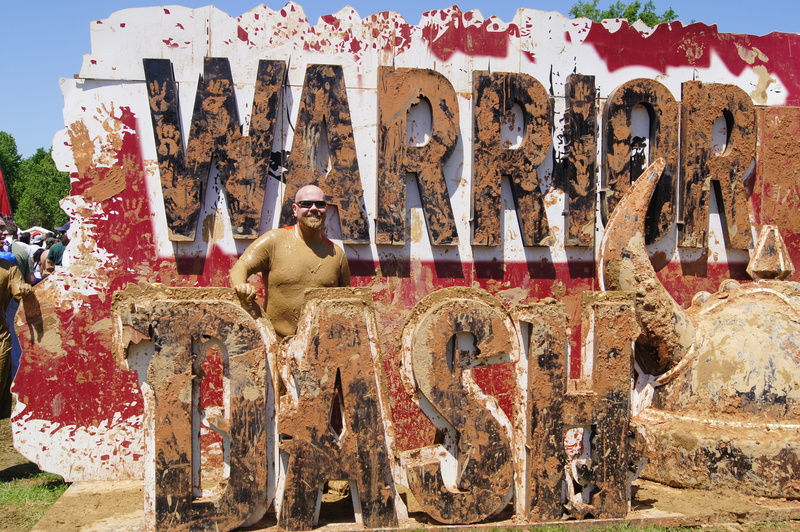 And it was definitely tougher than the Warrior Dash I ran last spring in Jackson, MS. My arms are still sore today and this race was certainly a reminder that I need to focus more on my cross training. I was able to complete the vast majority of the obstacles, but they were not easy. And for the obstacles that I failed to complete, I did my requisite 30 burpee penalty. From my view, I was about the only person that did this. Several people would do 5-10 burpees and then go on to the next obstacle. Some people seemed to be upset by this, but it honestly did not change to fact that I did what I needed to do to complete the course, and that is the point for me. 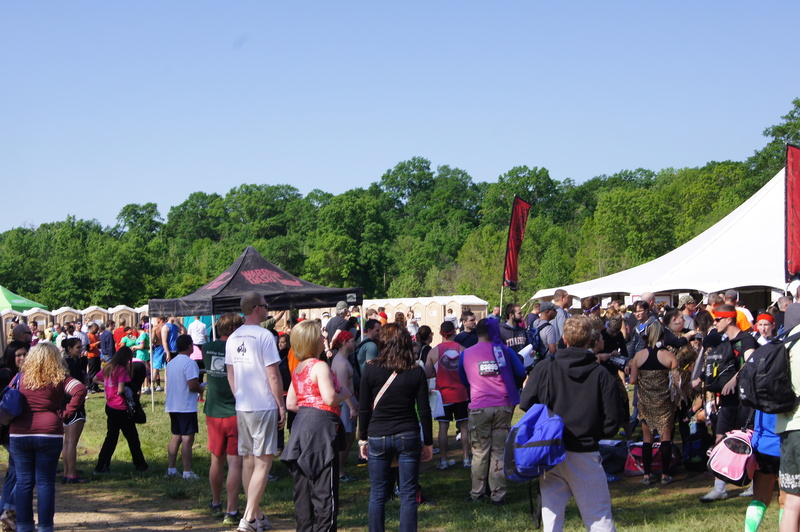 However, I do feel that Spartan Race should enforce and monitor this penalty a little bit better at future events. This was the only area that lacked in an otherwise well-organized, top-notch event. Course: A: Fun and very challenging course. 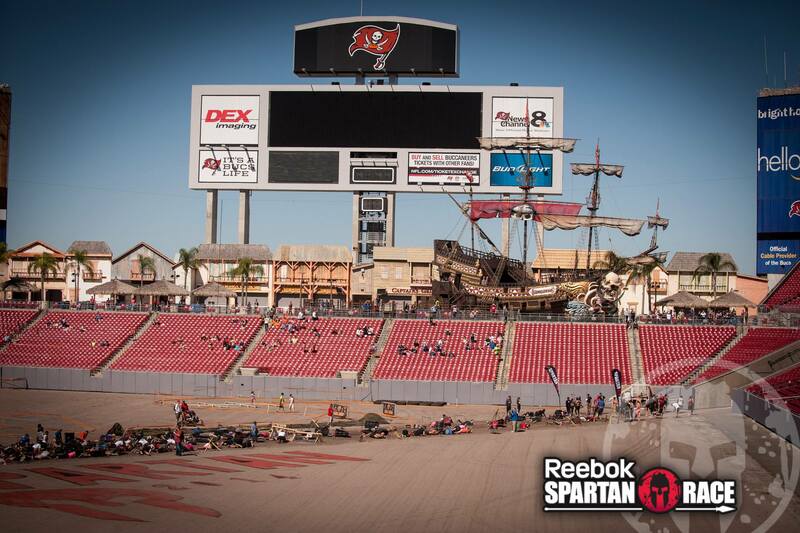 This was the first Spartan Race that incorporated the stadium and usual obstacles in one. 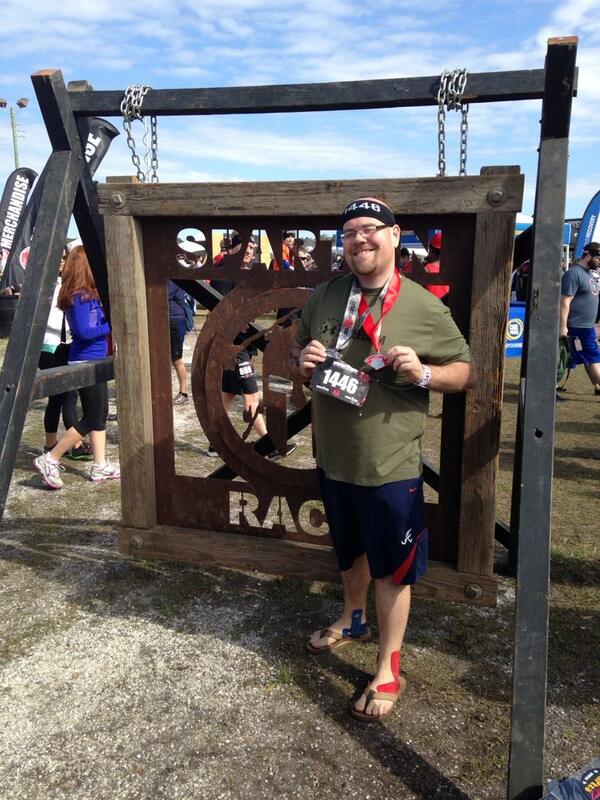 In total, there were 18 obstacles, not to mention the stadium stairs I had to run as a portion of the course. We ran from the ground level up the six levels to the top of the concourse and down twice. We also had to climb a five foot wall to get into the starting corral and hopped stair rails while running through the seating areas. I am listing the obstacles mostly in order as we encountered them on race day, along with a quick blurb about them. I did not wear my GoPro nor did I have a cell phone for pictures. Crawling under a large cargo net. Easy. No one really had to crawl since every participant held the net up for each other. Get L-O-W. Easy. This was crawling under a couple of walls. This was an easy obstacle, but it cut my knees up a little bit. Over-Under-Through. Easy. Participants has to go over a small wall, under one, and through a hole in one. Hobie Hop. Slightly Moderate. Participants were required us to put straps around our ankles and hopped up and down two flights of stairs. Surprisingly, no one fell while I was in this area. Traverse Wall. Hard. You horizontally scale a wall using small hand and foot holds. This was much tougher than I expected. I fell a few times and got trapped behind someone going ultra slow. I ended up doing 30 burpees for this obstacle. Six Foot Wall. Easy. Climb a six-foot wall. Before going to the next obstacle, we had an option of burpees or running to the top of the concourse. I chose the running option so I am not sure how people got to the top for the next obstacle. Sandbag carry. Easy. Men and women had different sized sandbags to carry. You grabbed a sandbag, climbed the stairs to the upper deck, maneuvered through the seats, then returned your sandbag. Seven Foot Wall. Moderate. I could not scale this wall without a little assistance from a foot hold on the side. Football Throw. Easy. This was on the football field and sadly cost me 30 burpees. We had one 10 yard throw of a foam football into a trash can. I hit the rim of the can and went off to the burpee pit. This is what crawling under 80 yards of barbed wire looks like. 80 Yard Barbed Wire Crawl. Moderate. We basically crawled under barbed wire for the entire length of the football field. This was by far the longest obstacle and low crawling for that long will take its toll on you. The football turf was pulled up, so this crawl was through a sand and dirt mixture that stuck with you for the rest of the event. Eight Foot Wall. Hard. Jumping and grabbing the top of the wall, then pulling myself up and over was not going to happen without the assistance steps on the side. Herculean Hoist. Hard. There were different weights for male and female participants, and this marked the first event completely outside of the stadium corridor. You used a rope and pulley to pull up a 50 pound bucket of concrete several feet and slowly drop it back to the ground. Atlas Shrugged. Hard. You carried a large, round rock 10 yards, did 10 burpees, and then returned the 10 yards with the stone. There were different sized stones for male and female participants. I struggled more than I care to admit with this obstacle. Mud Hills. Easy. We went up the hill and down into a puddle and back up four times while being sprayed with a water hose. Object Carry. Easy. We carried ammo boxes a short distance before moving on to the next obstacle. Inverted Wall. Hard. You climbed a wall at a 45 degree angle from the backside. I would not have been able to complete this obstacle if it were not for the motivation and spotting of the volunteers at this event. Rope Climb. Hard. Climb a rope several feet, ring the bell, and return to the ground. I failed horribly at this obstacle. I had to do 30 more burpees for this. Spear Throw. Moderate. The act was not hard, but how often do you actually throw a spear? My spear did not stay in the target, so I had to do 30 more burpees. Slippery Wall. Hard. Climb a wall at a 45 degree angle that is covered in mud and other substances that made gaining traction a feat. Two other competitors helped me climb the Slippery Wall. It took several attempts to complete this. 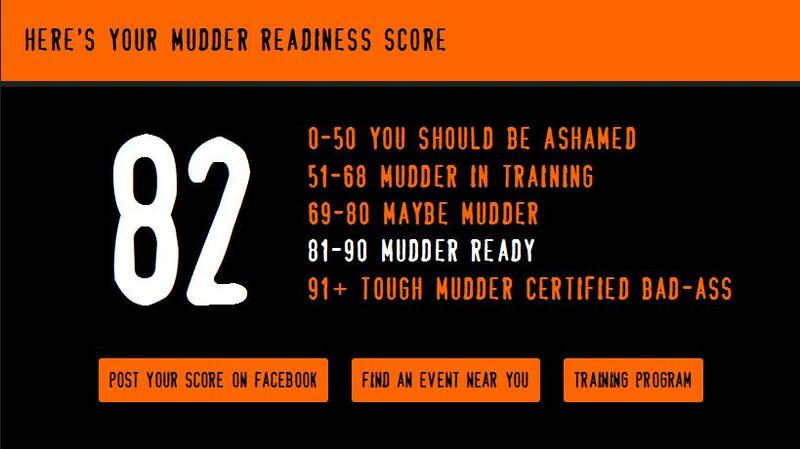 I would have quit and done my 30 burpees without them motivation of one of my fellow participants, especially after falling on my face and sliding back into the mud pit. I have several bruises from this obstacle alone. But, I did complete the wall and was grateful for the help. The entire crowd cheered when I was finally able to climb down the other side. Fire Jump. Easy. You jump over a fire. This hopefully provided another great picture like Warrior Dash picture that I use everywhere. Gladiator Arena. Easy. 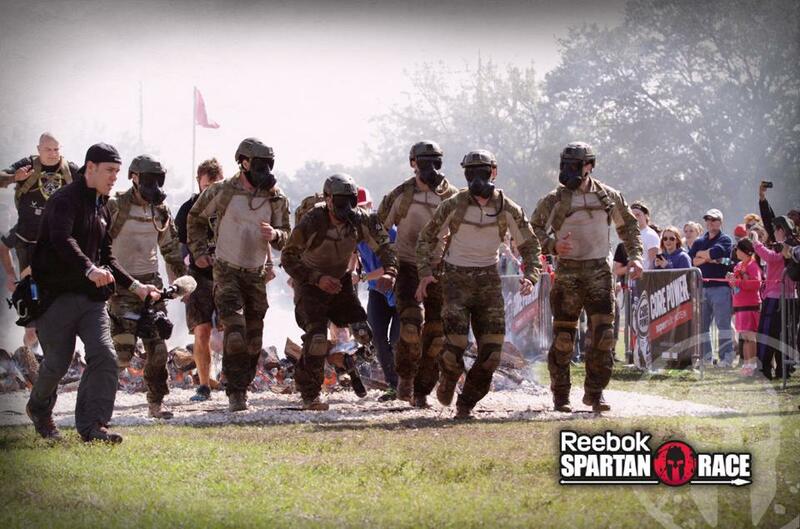 This was three Spartans hitting you with pugil sticks right before the finish line. Swag: A-: All finishers received two medals (one for the event and one as a piece for the Trifecta), a t-shirt, and a headband to wear during the event for picture-taking purposes. 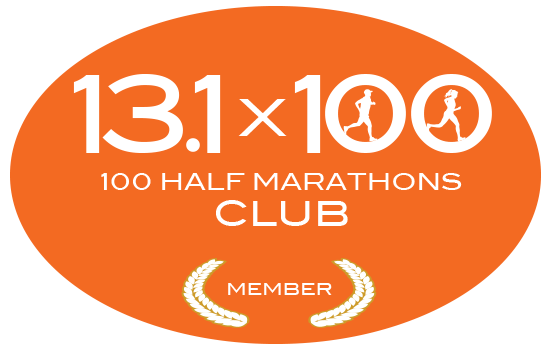 Video and photos of every race are provided for participants, so I will have a follow-up post as soon as I gain access to these items. Bag check is $5, which seems like a bummer since most people probably are checking a bag, but you receive a $5 coupon good towards something in the merchandise tent. I used this for the $5 sticker pack. The shirt was OK, the event specific shirt was much better and sold out before the 9:00 heat started. Also, apparently there somehow was a shortage of medals for the event, so the later afternoon runners have to wait to have their medals mailed to them. Overall: A: The event was every bit as challenging as promised and it was a huge accomplishment to finish the race. The organization was great and there never really was much of a bottleneck at any obstacle. Start times were strictly enforced, and each facet of the race seemed to be planned out. Another outstanding aspect of the race was that my heat at 9:00 am had several members of Operation Enduring Warrior, which was very cool. Operation Enduring Warrior is a non-profit organization ran by veterans to help those wounded in service physically, mentally, or emotionally be rehabilitated. 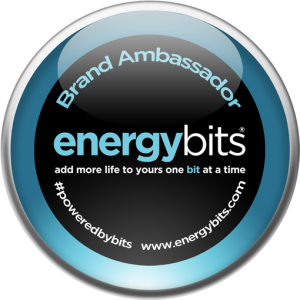 I am still sore today and I have learned some definite areas I need to focus on before my next obstacle race. I do not usually post Throwback Thursdays pictures or statuses on social media, but today a post of mine was received some traffic that sparked an interest in me to revisit the issue. Last March, I wrote a post complaining about Memphis not getting any national obstacle races and having a shortage of distance races. I guess someone listened because 2014 is a much more promising year for the Bluff City. While not landing one of the big three obstacle course events (Tough Mudder, Spartan Race, or Warrior Dash), Foam Fest will be coming to town in May. Of course, as of today, I am not registered for that event, so I may be a part of the problem, but at least it is a local option. 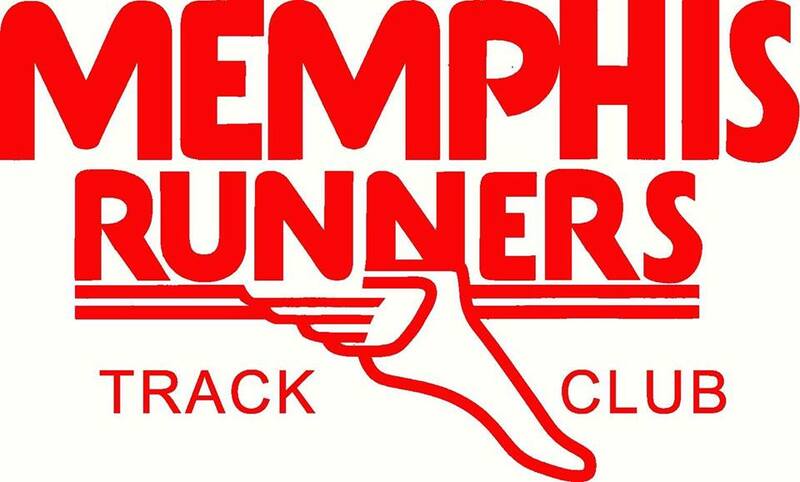 There are also two new half marathon/marathon events this season in Memphis, both of the trail variety. One is at Shelby Forrest in two weeks and the other is at Stanky Creek during the first weekend of March. Promotion has been slight for both events, but hopefully the organization has not been. I will probably run the latter of the two events, provided that it does not sell out before I get a chance to register. Also, the Navy Ten Nautical Miler has been reinstated for 2014, and of course, I still can not participate in it this year. 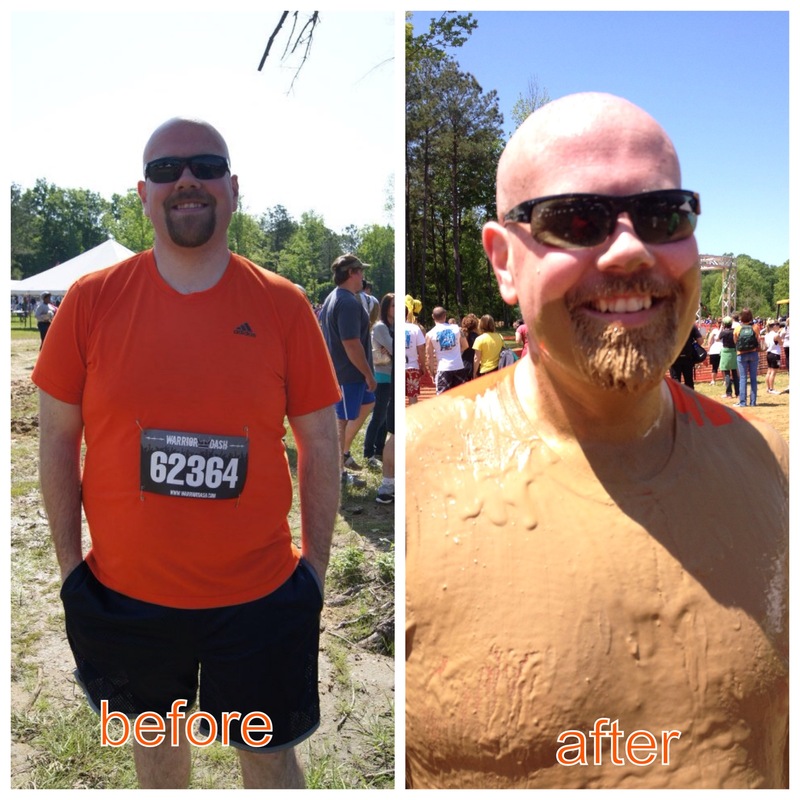 It is slated for Sunday, June 8, which is the day after my running of the Tough Mudder event in Nashville. Whereas I could work both events into my calendar, I am very wary of running these events on back to back days in the June heat in Tennessee. Battered and bruised from Tough Mudder and then fighting heat and humidity may not be the most fun I have ever had at a race. 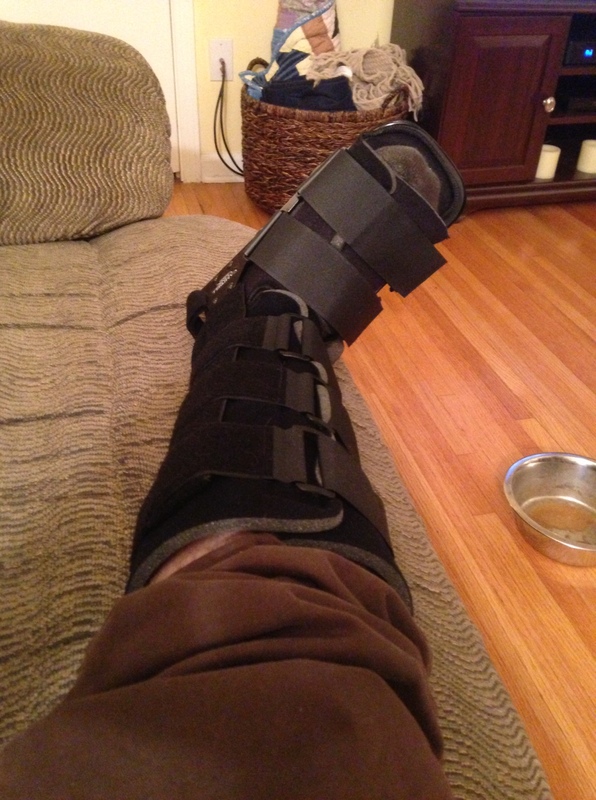 Maybe my running of the Spartan Sprint this weekend will reduce some of this trepidation. On a side note, of the national races that I mentioned on my prior post, one, Tap ‘N Run, came to Memphis in October 2013 (great premise that was spoiled by an unseasonably warm day), and two, Hero Rush and Run For Your Lives, are now defunct. From what I read, the two race series that folded were popular, but had some financial issues that led to their demise. 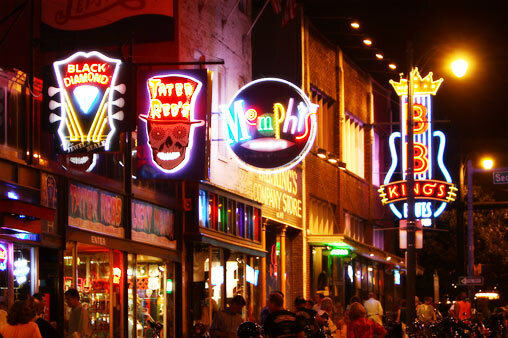 You can surely Google each race and get the full story, or click here for my take on what happened with Run For Your Lives (Note: the new race is no longer coming to Memphis). 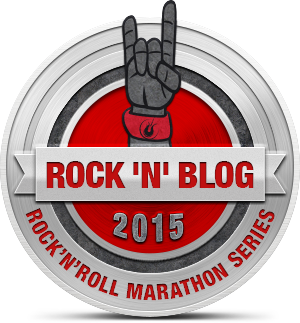 It is exactly one month since I completed my first marathon and I have been in somewhat of a funk since that date. I am not sure if I am not mentally invested or if my body wants a break, but I have been off my usual demeanor. I have had some lingering pain in my toe and the weather has been unseasonably cold here in Memphis. All of this has led to some lackluster runs and a couple of extra pounds to hang around as well. 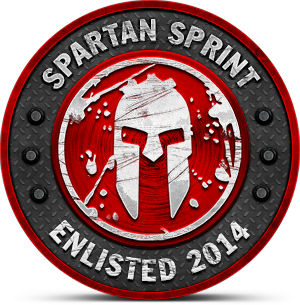 This is not an ideal situation heading into this weekend’s Spartan Special Ops Sprint. It is only a 3-4 mile run, but with at least 15 obstacles and 30 burpee penalties for failure to complete, I could be in for a long day on Saturday. 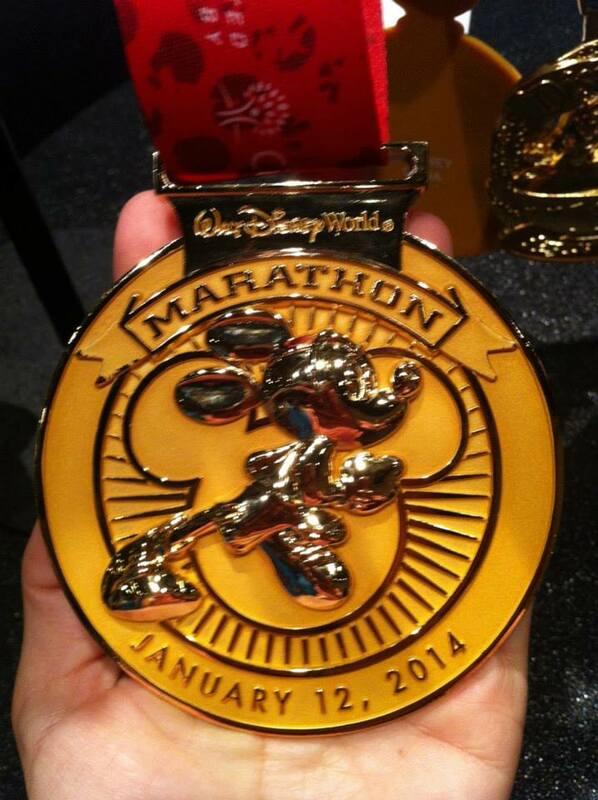 And not to mention the 3 half marathons I will be running in over the next 2 months. 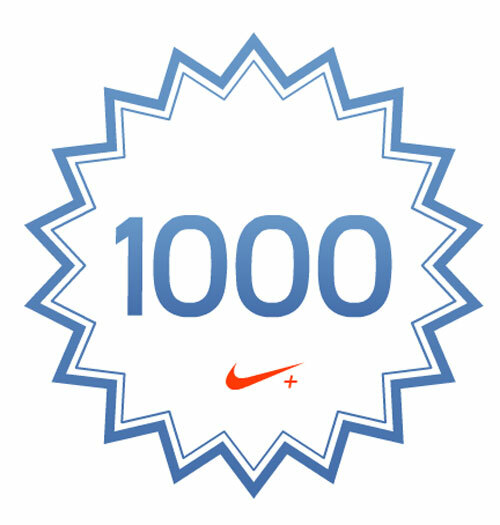 I did have a good run tonight and worked in some cross training intervals, so I am going to try to build upon this momentum moving forward. Not to mention that the deep freeze is going to subside for a few days, so getting a rhythm back should be a little easier. Anyway, enough with the pity party. Here is what I know about this weekend’s event. There is an 80 yard barbed wire crawl, the event will be hosted at Raymond James Stadium, I can earn two medals, and this will be the first stadium race in the Spartan Series that will incorporate mud and water obstacles outside of the stadium. Everything else is a complete mystery. I am certain that there will be a rope climb, spear throw, and plenty of stadium stairs waiting for me on Saturday. I have some basketball to watch and homework to do, so I am cutting this post a little short. I have not watched this yet, and I loathe 99.9% of what comes on MTV, but I will probably watch this tonight to get a glimpse of what Tough Mudder is like for participants. I mean, I will be doing this in June, so I need to get psyched about it, right? 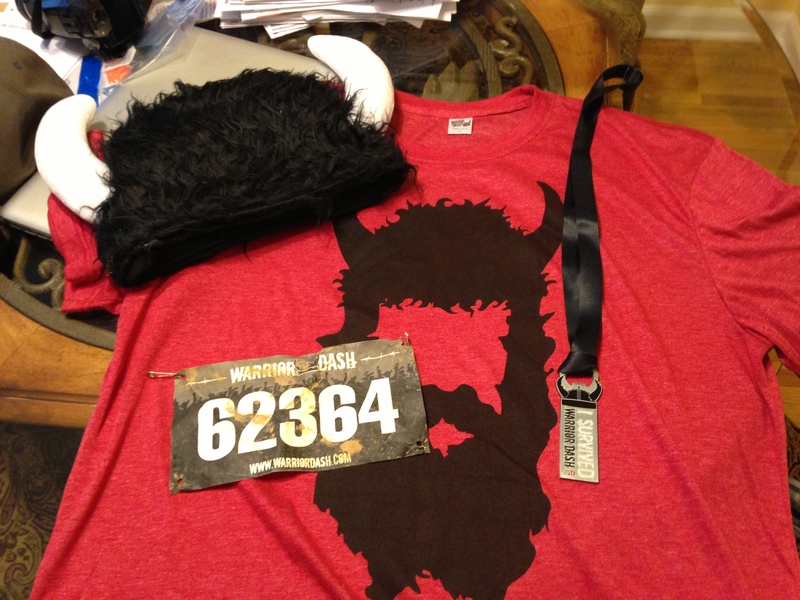 Yesterday was finally the day that I was able to run in the Warrior Dash, and the weather could not have been better. It was 70 and sunny with a low humidity. Susan and I drove down to Jackson on Friday night and stayed with some of her parent’s friends so we wouldn’t have to get up extremely early and drive down on Saturday. I am very thankful for this option. It saved us either dropping some cash on a hotel or logging a minimum of six hours of driving time. 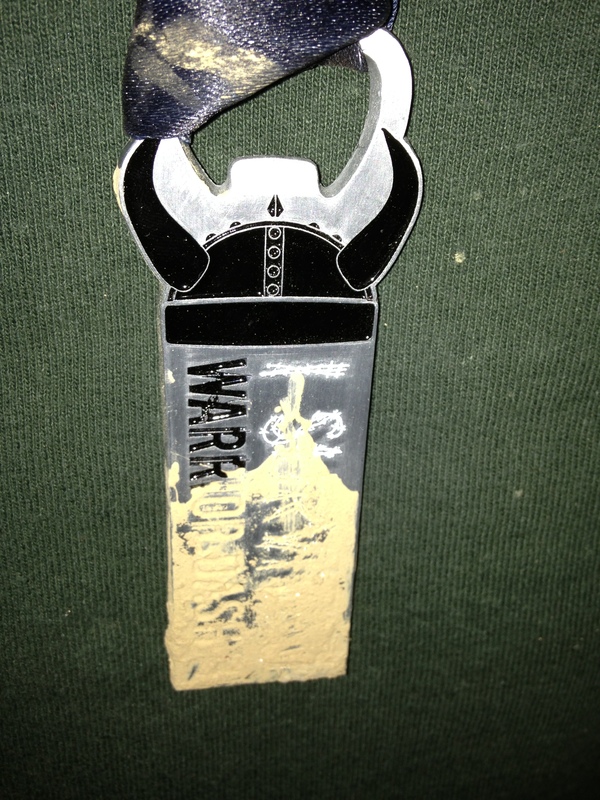 I know a couple of people who have run a Warrior Dash before, but I was unable to speak to them prior top the event, so I was coming into this race relatively blind. 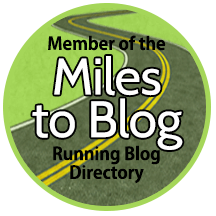 I had picked up some helpful hints from various blogs, but the best learning experience was to just get out there and run the race. Warrior Dash made it very clear that there was no on site parking, but rather you park at a designated area and get shuttled to the event site. For those of us that ran in Mississippi, it meant we parked at the Veterans Memorial Stadium (home of the Jackson State Tigers) and rode in school buses or limos to Mississippi Offroad Adventures, which was about eleven miles away. I had read on several blogs that the wait for the shuttles was terrible, but we were able to get on one almost immediately. I guess it was because we got there early (8:30 am). We also had no wait on the shuttle home, but the shuttle that left right before us broke down on the interstate. Susan and I were very happy to not be on that bus. Once we turned onto the road to the venue, I was glad not to be fighting thousands of people to go up and down this narrow gravel road. Out elven mile drive took nearly 40 minutes. They are getting us back for no wait to board the shuttles, I suppose. We were fortunate enough to be in a stretch H2 limo, or so we thought. Since we were in the limo, we had stop about a mile or so before the loading area for the buses and walk to the event. Susan was not pleased about this, especially as we passed an area were participants were being allowed to park their cars, for free (instead of the $10 we were charged). I looked at one of the cars and it said “Warrior Dash VIP Parking Pass” and I just assumed it was for race day personnel. That is, until, I saw the car owner dressed to race and putting his free t-shirt and hat into the car. I have not been able to find how to get this perk, but I’ll keep digging. I assume it has something to do with the St. Jude Warrior Program. Once we got to the event, I saw what was going to be a recurring theme for the day, lines. Everywhere you looked, there was a line of people waiting. And this would not change for the rest of the day. The did break up check-in into male and female lines, broken into four groups each in order to expedite the process, but they didn’t have enough people manning the lines. With one person per line, it takes awhile to grab your packet with your bib and timing chip, your t-shirt, and your hat from three different boxes. And add to this that my line was literally longer than the other three male lines combined, it took me 35 minutes to get my registration materials. Once I finally got my stuff, I headed straight to the start line in hopes to make my wave time. It was then that I realized that wave times do not matter whatsoever. The guy next to me in line was registered for the 3:00 pm wave. I got in line at 10:04 am. I ran at 10:45 am. This was kind of annoying, but they had roughly 250 people running every 15 minutes versus 500 running every 30 minutes. This was a good idea to help with course traffic, but the later in the day it gets, the more congested the track becomes. I was shocked by the amount of people who walk the entire course, as well as the amount that skip nearly every obstacle. What is the point if you aren’t going to do the actual race? I passed people who left 15 minutes before me within the first two minutes of running. This is the first race photo that I have actually purchased. Storming Normandy: low crawl under netting first & then barbed wire. The first half you were crawling through mulch and sticks which was terrible. Once the barbed wire started, you had to get very low, thus forcing most everybody to low crawl. This obstacle took several minutes to complete because of the amount of people freaking out about touching the barbed wire. Trenches: easy obstacle with no wait. There was four trenches dug in the ground covered with plywood so they would be dark. One of the four had standing water in the entire trench. Barrier Breakdown: not ideal for short people. The first wall was probably six feet tall, with the foot hold at four feet high. You scaled four walls, only had to under one barrier, and then slid down a board at the end. There was a moderate wait at this obstacle. Muddy Mounds: I honestly thought this would be an easy obstacle & I was dead wrong. You jump into a mud pit and then climb out. Climbing on 15-20 feet of mud is very hard. It is slick, and constantly moving. The wait to clear this obstacle was very long. Chained Up/Vicious Valleys: It wasn’t actually the website description of Chained Up, but rather a giant cargo net that led you to the Vicious Valleys. The wait was excruciatingly long just to start this obstacle. The cargo net part was easy, the valleys were not. This was another obstacle where people short was a challenge. Footholds on the valleys were more than six feet apart, so I slid down the board to each and did my best to climb. One valley used ropes going between two boards. I would guess that this was the most skipped obstacle on the course. Iron Crossing: another obstacle that was not as advertised on the website. It was a cargo net hanging that you scaled horizontally. No wait at this obstacle. Two X Fall: I am not know for my gracefulness, so I was worried about this obstacle, but I completed it without an issue. You walk on a narrow board with varying heights, clear a wall, walk on the board some more, clear another wall, and walk on the varying levels of the board some more. All this while being sprayed by water. There was no wait for this obstacle. Capsized Catamaran: you climb over two sets of buoys in water about five feet deep. There was no wait here. Giant Cliffhanger: much harder than I was anticipating. Imagine scaling a 20 foot wall covered in mud and then doing the same on the way down. Add to the wall that to reach the ropes you had to run and jump (another problem for the vertically challenged competitors). There was a very long wait for this obstacle, and the later in the day it gets, the harder it is to complete. 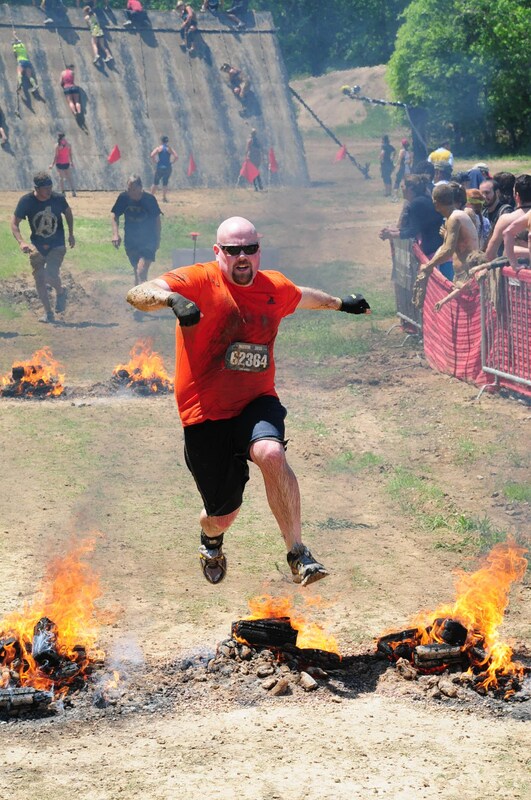 Warrior Roast: jump over fire. The fire isn’t that high, it makes for a good photo, and there is no wait. 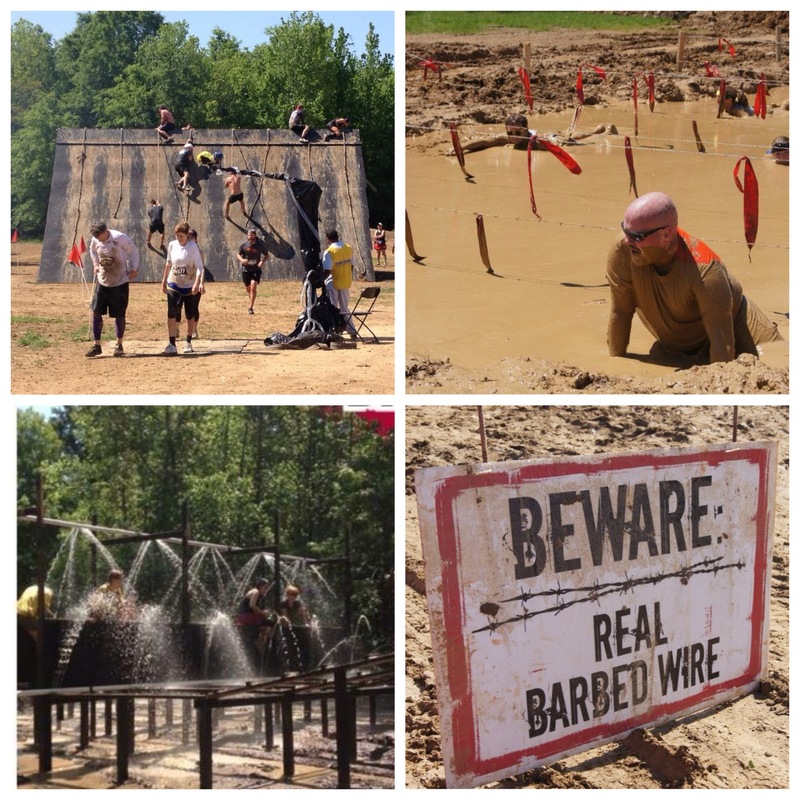 Muddy Mayhem: last obstacle to ensure that you are filthy at the end of the race. It is a long crawl through thick mud and water. There was no wait for this obstacle. All and all, it was a good course, and if you are able to get in the first wave, a person in moderately good shape can complete the entire course quickly. There are some things that I learned from running in the event this year and some things I will do differently. First, I had gloves, but they were not needed. Second, there is no need to duct tape your shoes. I tied mine tight and I never had an issue, even in the deep mud pits. Third, run early. The obstacles get bogged down and covered in mud as the day progresses. Fourth, put a damp wash cloth in a zip lock bag. It makes post race clean ups much easier. There was no hose to clean participants, we all just got into a pond to wash off and then changed in the porta potty area. Fifth, once home, spray your clothes down with a water hose until all the mud is gone. This makes your life a lot easier. Sixth, if you wear glasses, go ahead and wear them on the course. They will get dirty, but they will survive the race. Course: A: I liked all the mud, the obstacles, and the layout. This was done well. Swag: A: I like the buffalo hat, the shirt is very soft, and the medal is very functional since it is also a bottle opener. Overall: B: The race is fun, with great obstacles, swag, and the ability to donate to St. Jude, but there are some logistical nightmares. They should enforce wave times a little more, expedite the lines by having more staff dedicated to them, and make the layout of the site a little more free-flowing. Registration should lead to gear check to the start line to avoid the congestion of people in the middle of the site. But with the sheer number of participants, there are going to be issues. I do look forward to doing this event again in the future, maybe even in Nashville in October.